Sorry, we do not carry infants under 2 years on this tour. Get ready to embrace the myth and mystery of the Red Centre with an Uluru Day Tour from Alice Springs. 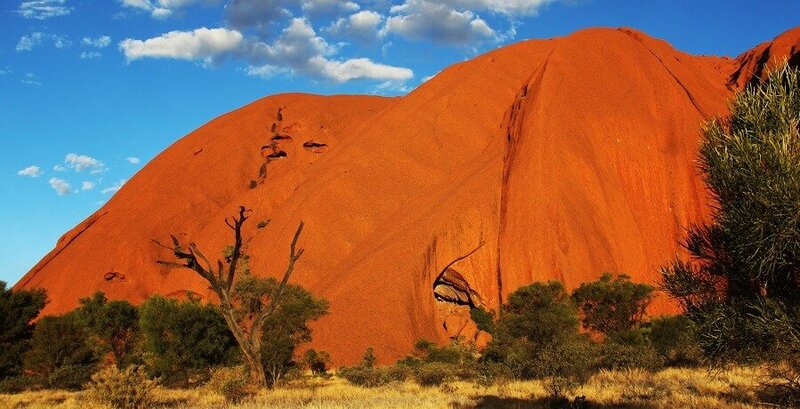 In one single day you can make an incredible journey from Alice Springs to the open plains of Kata-Tjuta to see the blushing ruby colours of the world famous Ayers Rock. Experience a landscape swathed in ancient folklore, alive in colour and blessed with rich heritage with a once in a lifetime Uluru day tour. 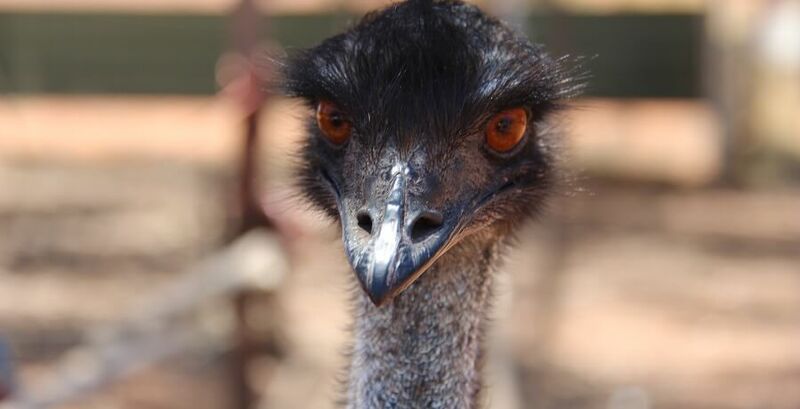 The mesmerizing adventure begins with a sunrise pick up from your Alice Springs accommodation. We travel through the stunning West MacDonnell Ranges, stopping for a buffet breakfast at Erldunda. Enjoy the passing scenery as the drive continues as the journey continues to Yulara, arriving before midday. As we enter Kata-Tjuta National Park and near Uluru, prepare to be amazed by the grandeur of Ayers Rock and the dramatic surrounding scenery. After a delightful packed lunch, we begin our first walk at Kata Tjuta into Walpa Gorge. Be amazed by the dramatic domes that rise from the open plains and learn about the cultural significance of this area to the local indigenous population. Next it is onto the Kata-Tjuta Cultural Centre where you can learn about Tjukurpa, the law of Anangu people, before heading to Uluru. Enjoy a guided cultural walk at the base of Uluru, where you will marvel at this sacred site and appreciate its significance to the Anangu people. Learn more about the ancient beliefs of the traditional owners of the land on a guided walk to Mutitjulu Waterhole to view Aboriginal rock paintings. As the sunlight starts to dwindle it’s time to discover the essence of Uluru with a sunset barbeque. 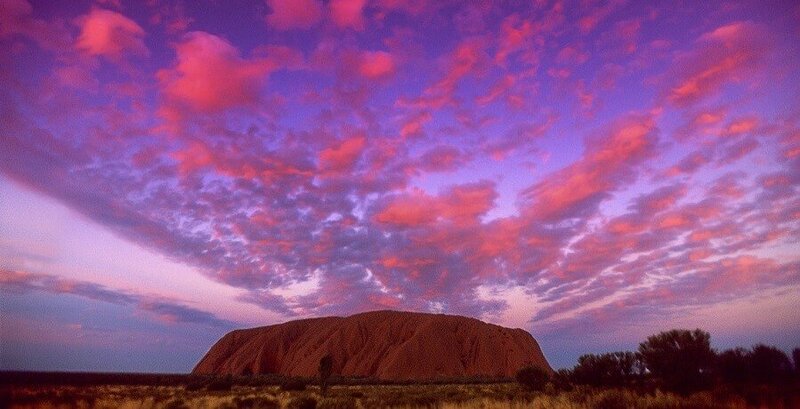 When the sky floods with colour the majestic Ayers Rock blushes in many hues of gold, rose and the darkest ruby reds making it a remarkable sight for all who catch it. Raise a glass of bubbly, chow down on some of the best Australian BBQ and soak up the splendour of the vibrant dunes and the desert plains. 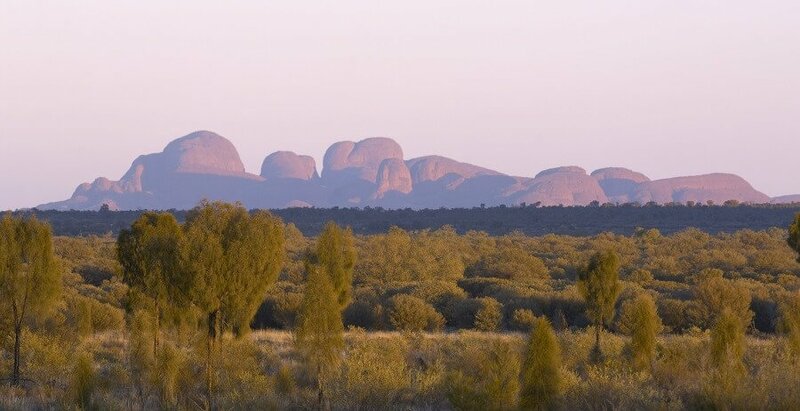 Uluru Day Tour finishes with a return journey to Alice Springs but the memories you made out in the rolling landscapes of Kata-Tjuta are sure to stay with you forever. 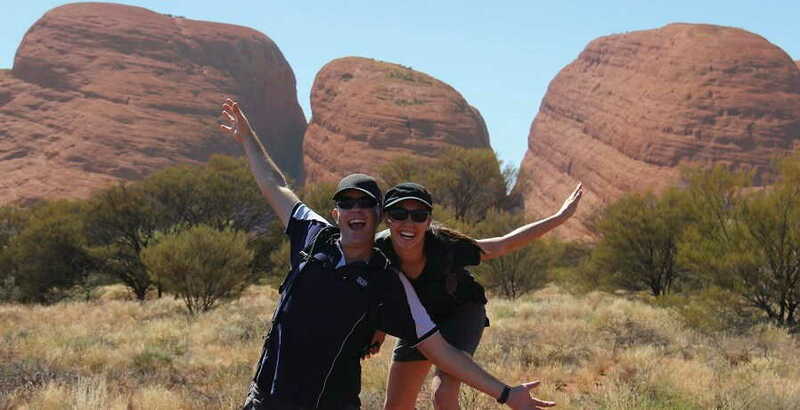 Book your Uluru Day Tour from Alice Springs with us today for an unforgettable experience. 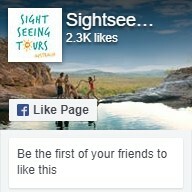 Why not check out our other Uluru Tours?